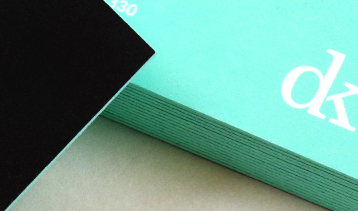 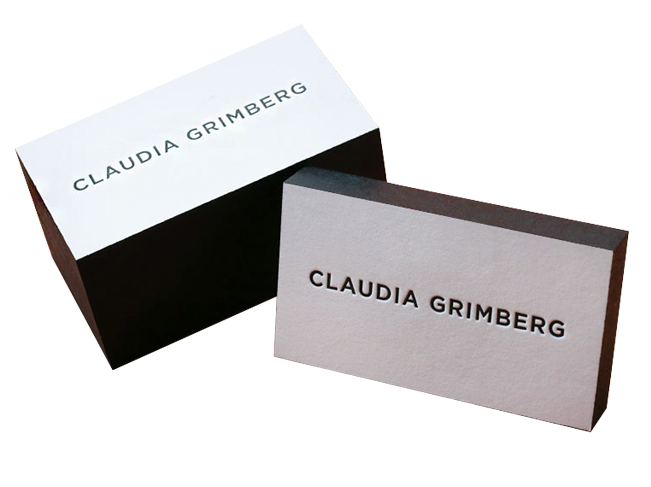 Manufactured in different processes, Black Business cards are available with various black paper stocks. 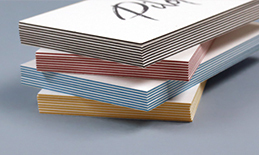 It comprises tonal and textural variations between its ranges, which also consists of different thicknesses. 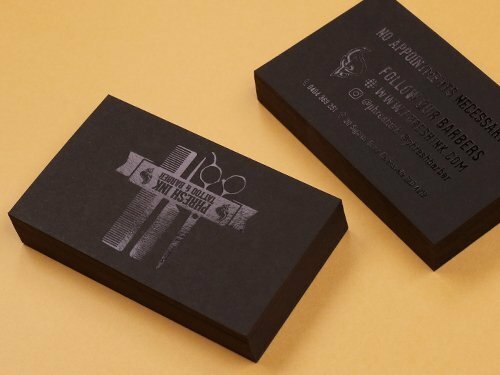 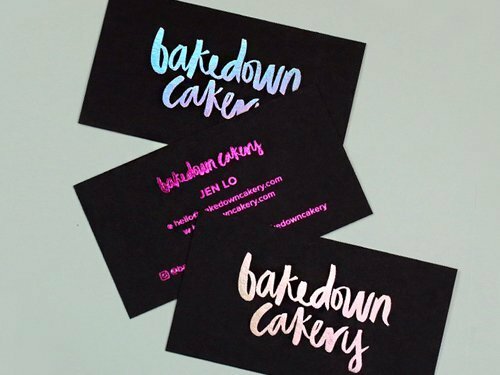 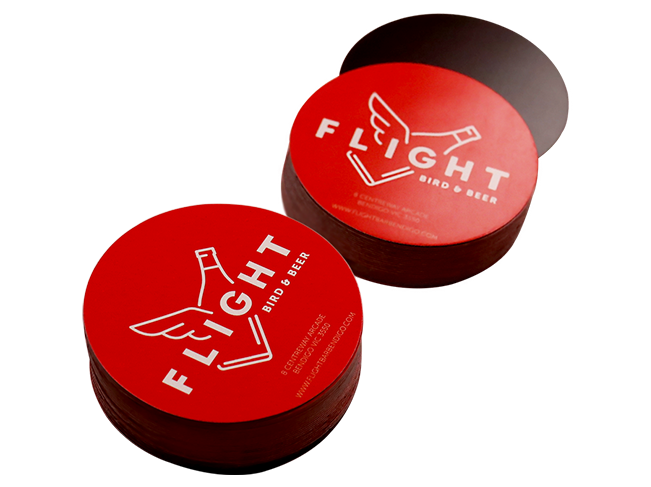 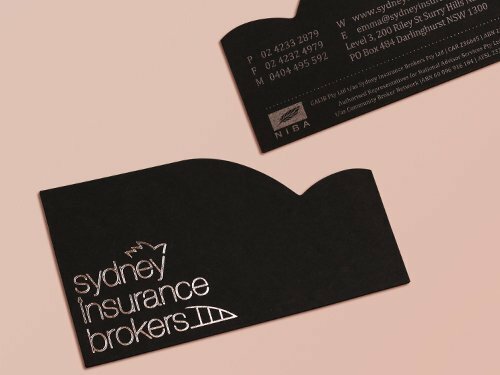 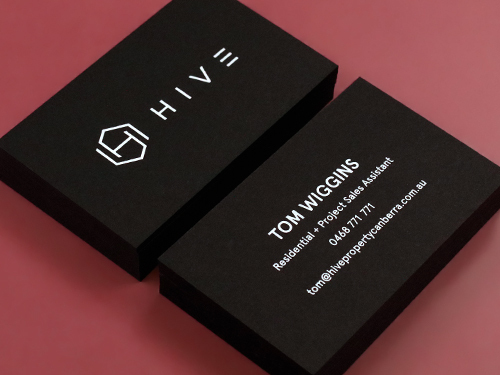 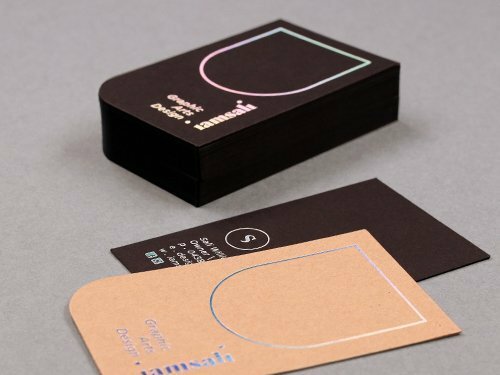 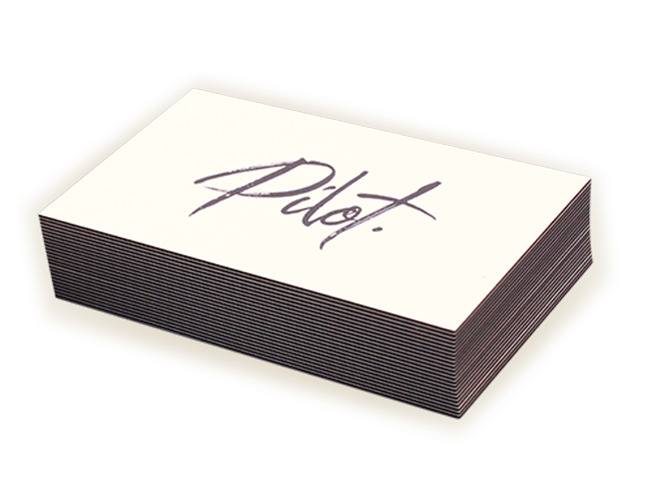 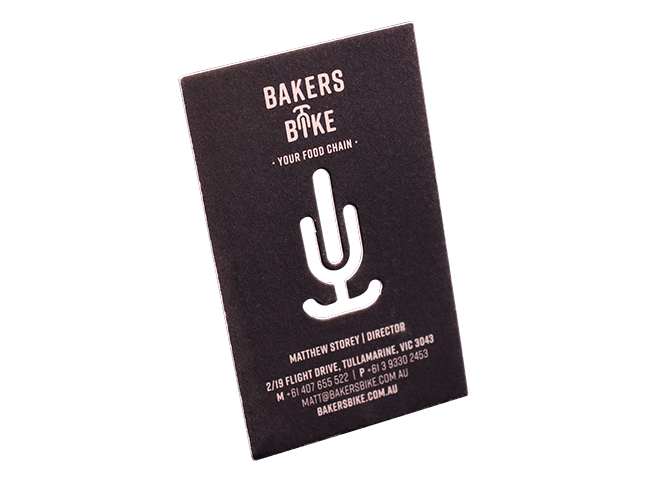 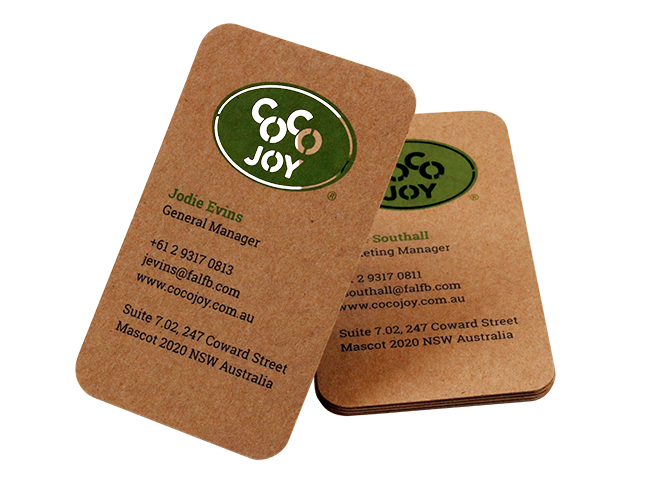 Black business cards are completely uncoated and 100% recycled product and it is a fantastic product to envisage strong night like contrast between the graphics and its nature of black. 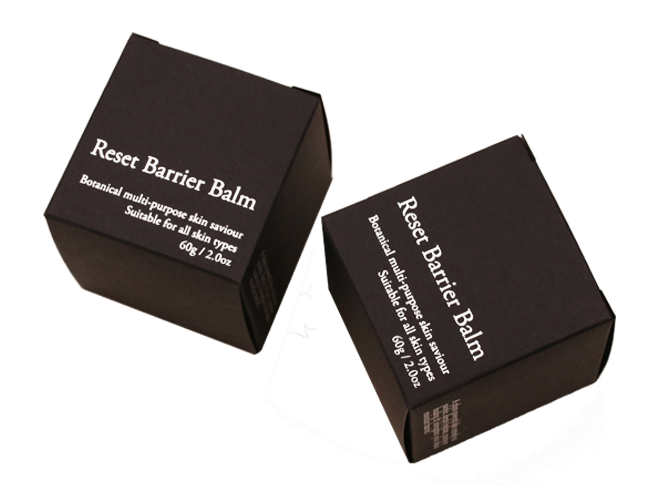 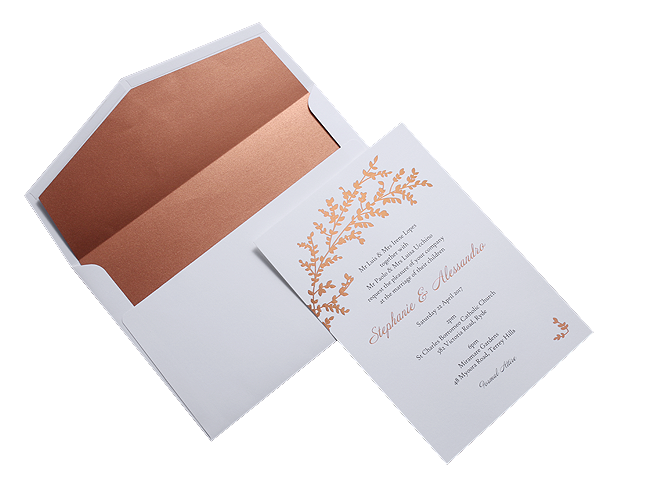 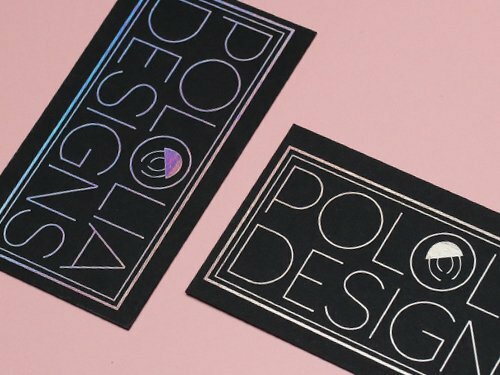 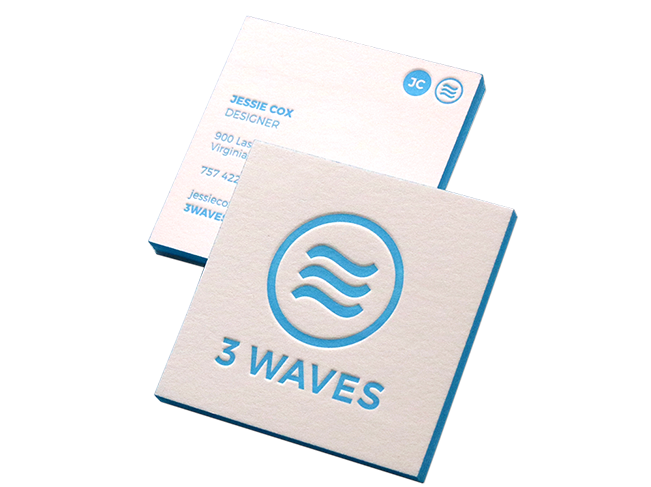 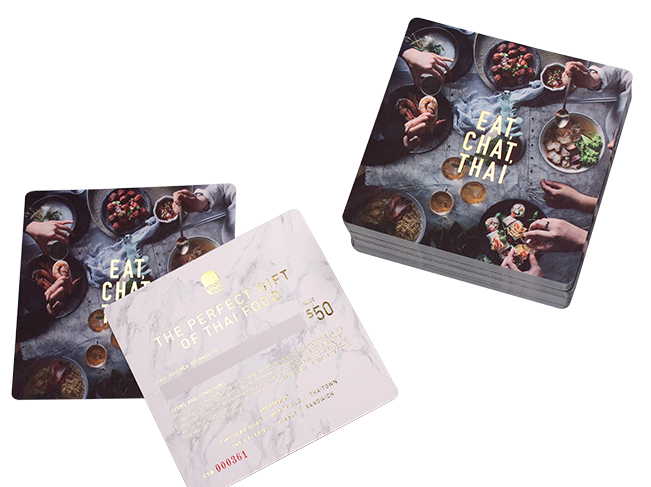 It is available with metallic printing, raised finish, embossed/letterpress finish and metallic foil finish ( or pigment foil finish ) to express minimalistic data. 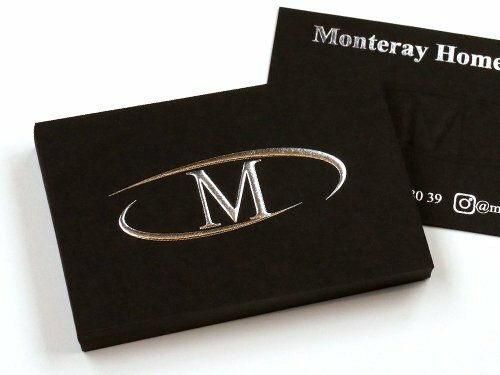 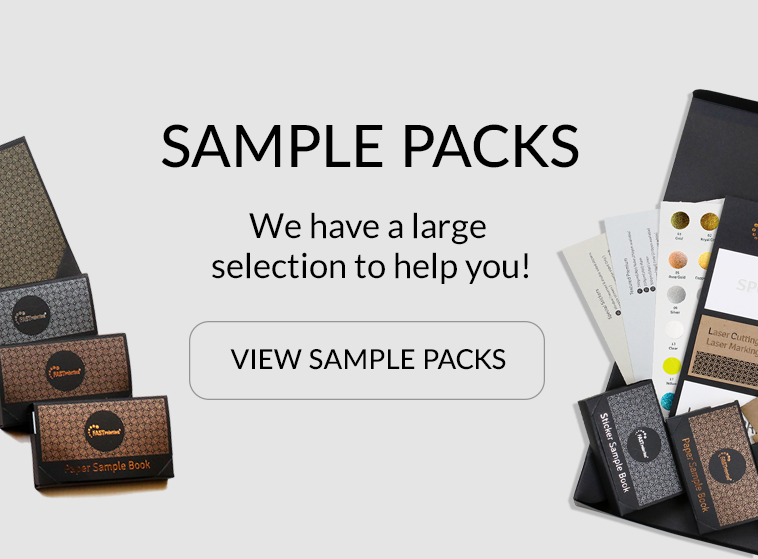 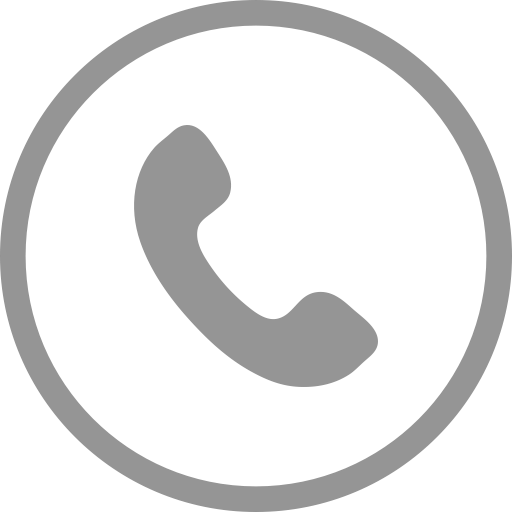 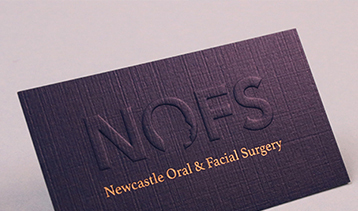 Black papers are available with more than 50 different textures and thicknesses. 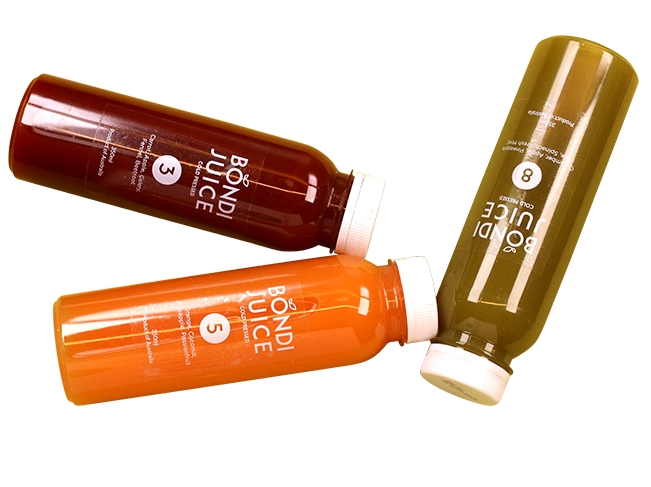 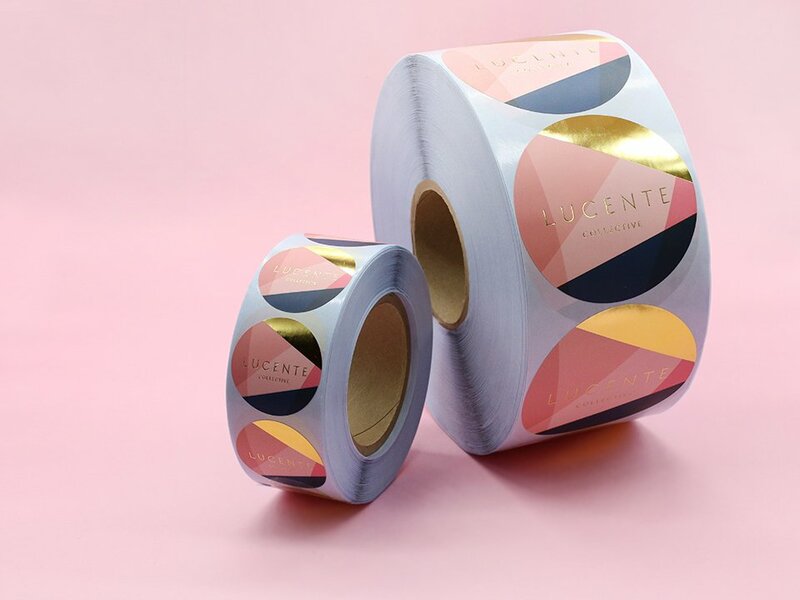 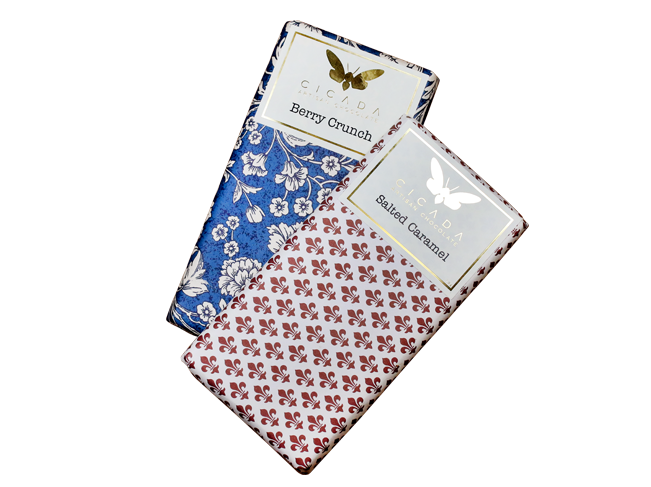 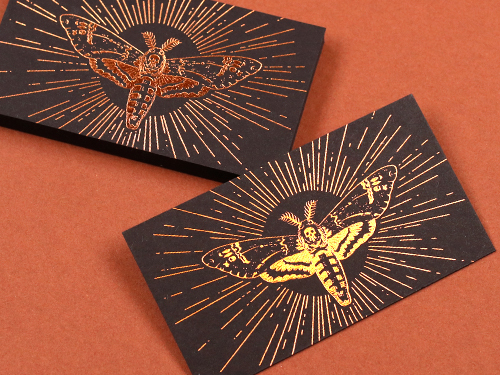 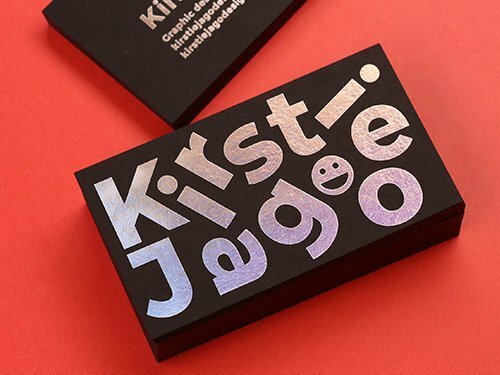 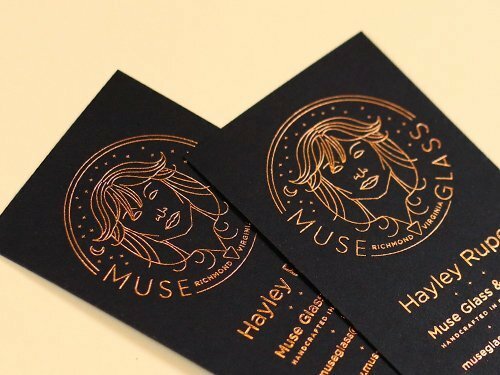 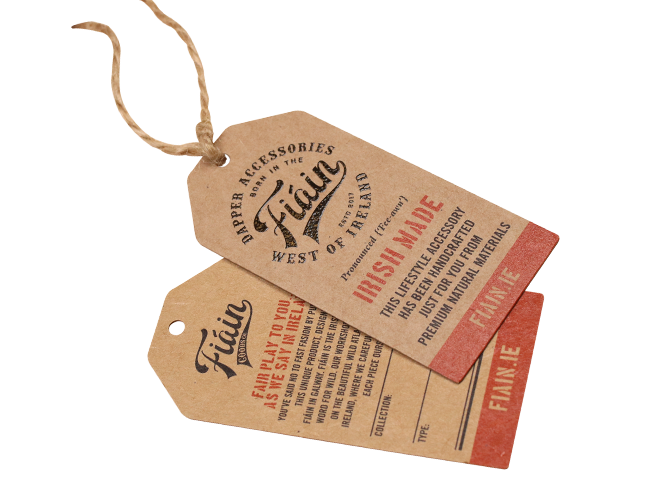 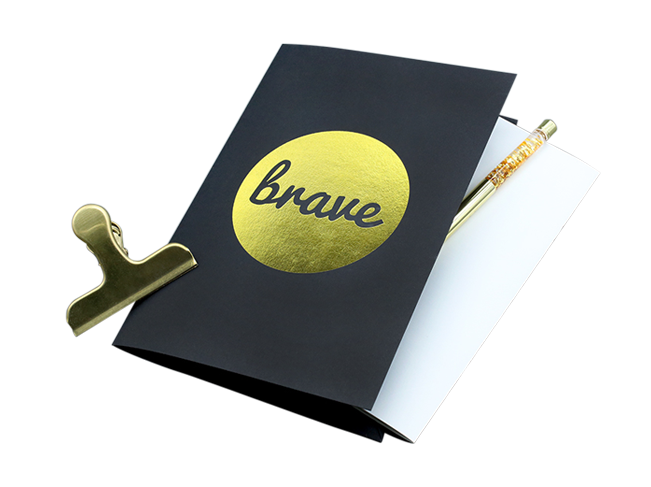 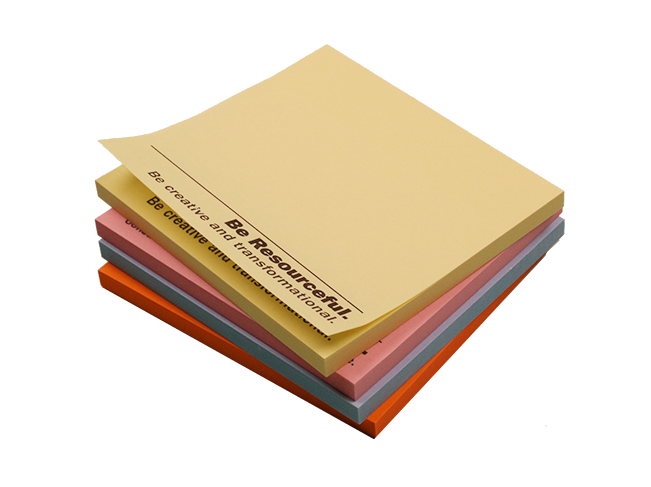 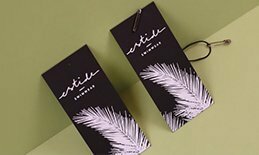 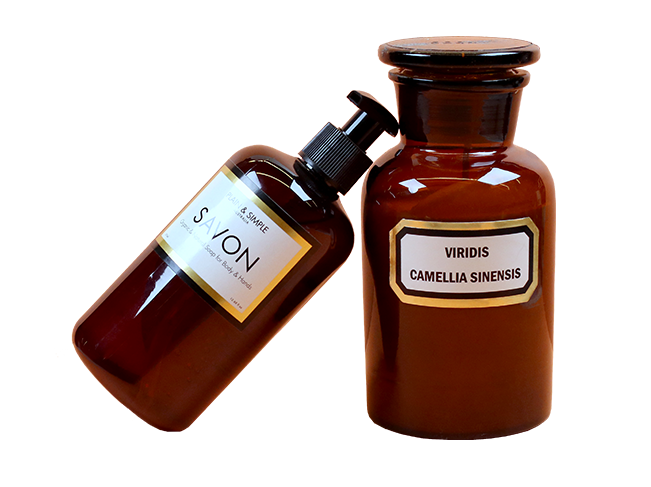 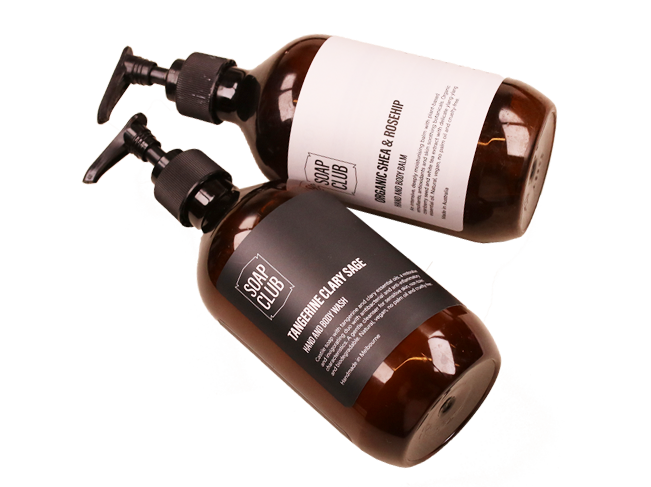 Various extra finishes are available on this stock such as Foil Finish, Raised Finish, Embossed Finish, Letterpress Finish, Edge Colouring and Edge Foiling. 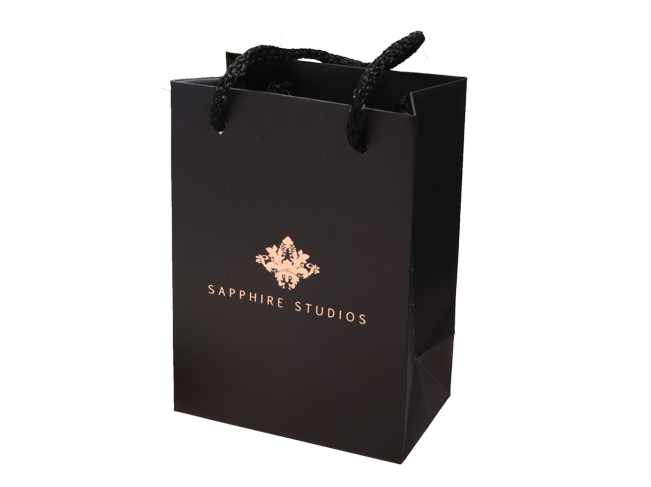 With its beautifully textured black surface, Cotton Black expresses tranquillity and sophisticated monochromatic nature. 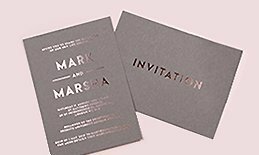 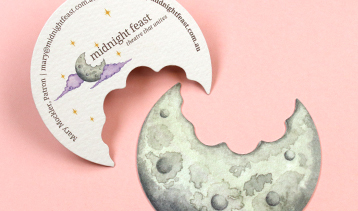 Perfectly envisages the letterpress finish especially in blind finishes. 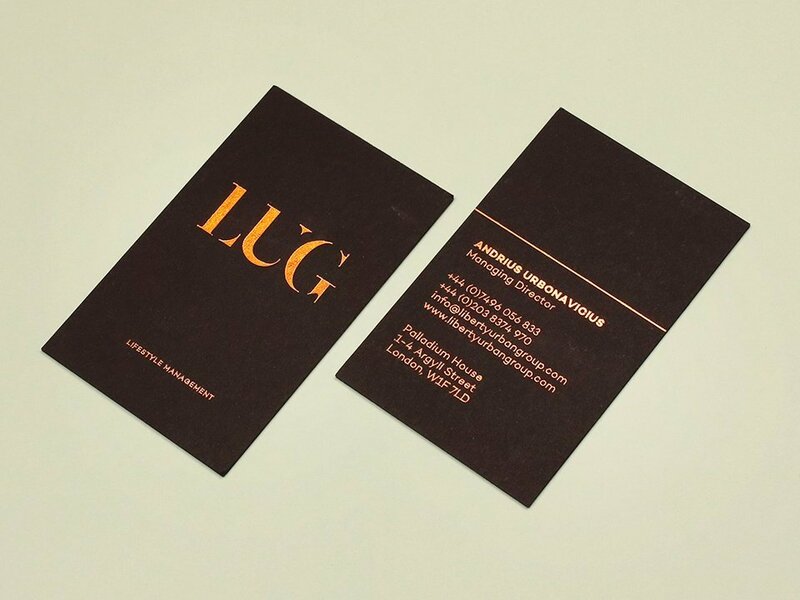 Leather like textured Ever Black expresses wonderful natural yet uniformed textures. 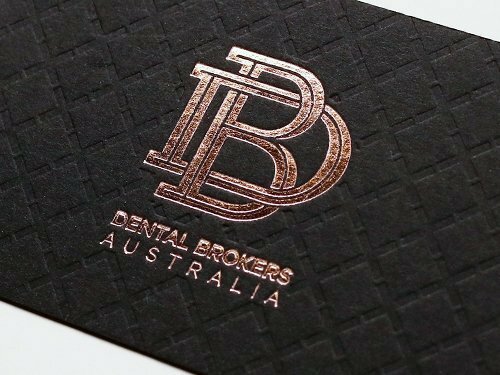 Best recommended with foil finishes, this wonderfully made black stock creates a sparkly finishes with various foils. 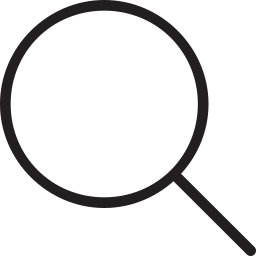 Furthermore, the nature of ever black gives a moon like atmospheric feature. 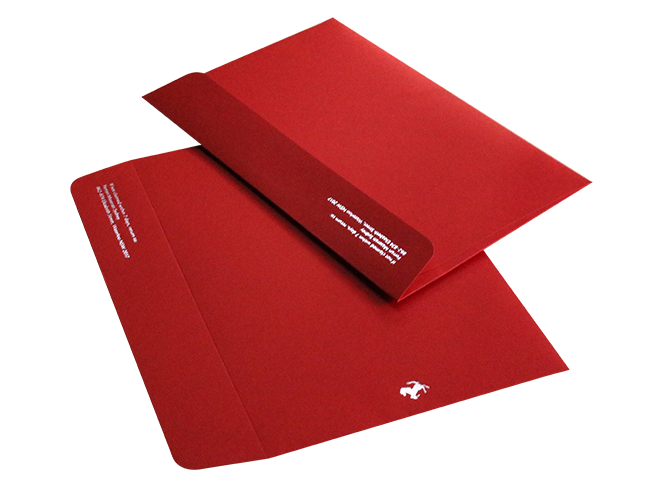 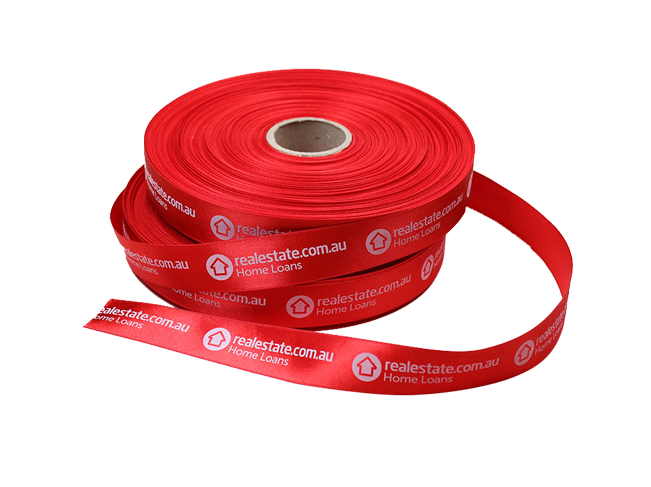 EDGE COLOUR Need something exceptionally outstanding?